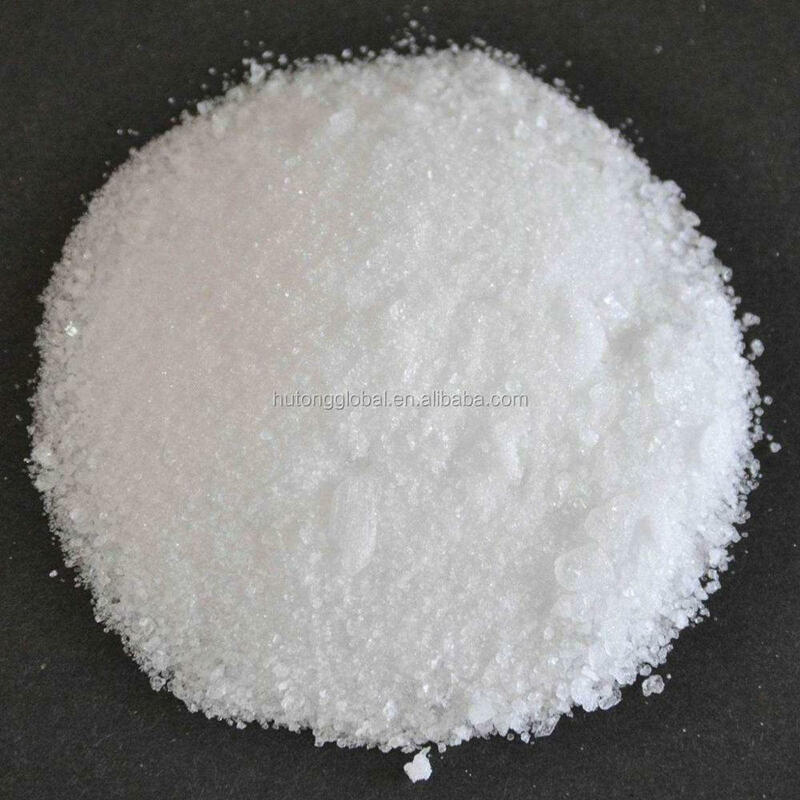 Product form: colorless tripartite crystal or diamond crystallization or white fine crystalline powder. 1.The pharmaceutical industry is used as a medium for penicillin. 2.Cigarette industry is used as a fuel for tobacco use. 3.Analytical chemistry is used as a chemical reagent. 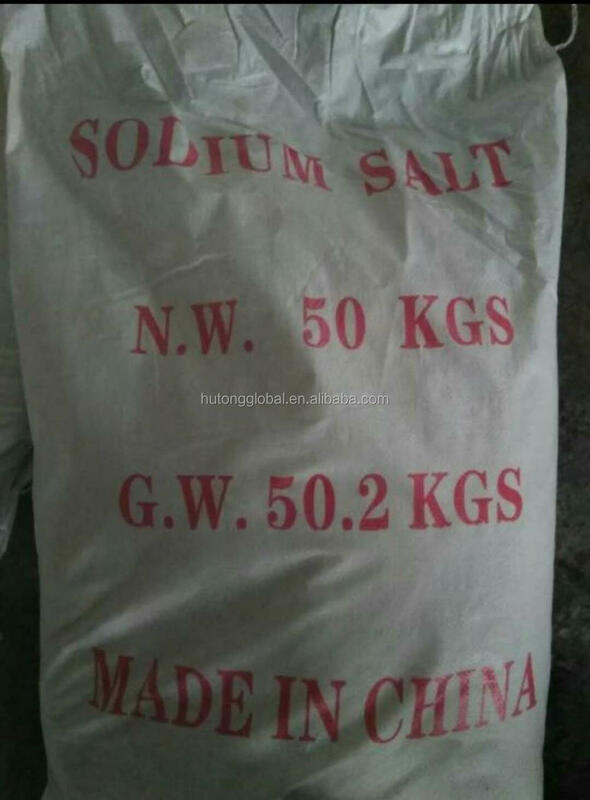 4.Chemically pure sodium nitrate is used in the low chromate passivation and magnesium alloy oxidation solution of zinc coating. 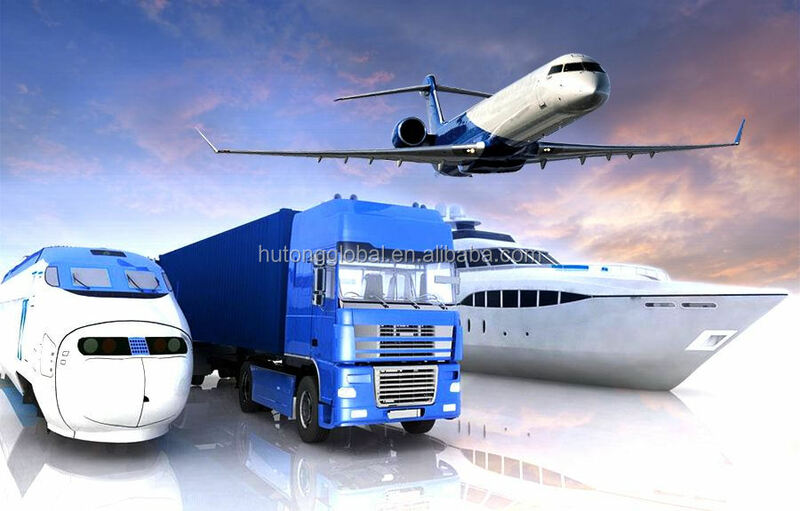 2.Delivery Detail:We always provide sea transportation and air transportation.We can also provide according to your requirements. 3.Delivery time: Because of the nature of our products,we always delivery in 21 days. Hutong Global Co.Ltd,is an integrated enterprise which include the research ,development and production.business scope covers zeolite,catalyst solvent etc. Locates in Tianjin,the largest sea port in north China ,which endow us more advantage to provide promp delivery and better service. Our products sell to more 20 countries and win highly reputation in middle east,asia,south America and europe. Taking”Quality for survival,credit for development”.as enterprise principle.The company is firmly implementing the scientific management and promoting the products more technical and environmental to strive in the competitive market. We hope develop together with our customers from worldwide. Q1.What are you main products? 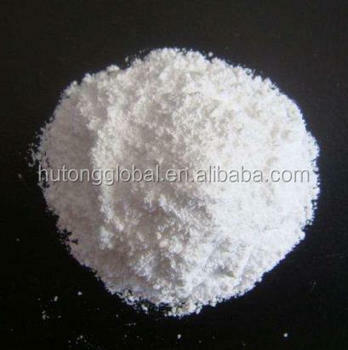 A:We mainly do chemical class products, such as the catalyst.Main products include molecular sieve, calcium aluminum alloy and perchlorate and so on. A:Our products sell to more 20 countries and win highly reputation in middle east,asia,south America and europe.We have rich experience and qualified products to customers at ease. Q3.Can you provide sample for quality test before placing an order? A:Sample are avaliable upon request.You could just bear the freight fee.